Отель Golden Moon Business Hotel находится в городе Yinchuan. 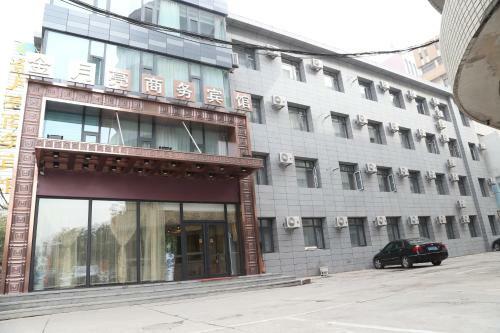 Golden Moon Business Hotel offers accommodation in Xingqing District, Yinchuan. The property offers free pray facilities for Muslims. Free WiFi is available throughout the property. The hotel is a 20-minute drive from Yinchuan Railway Station.